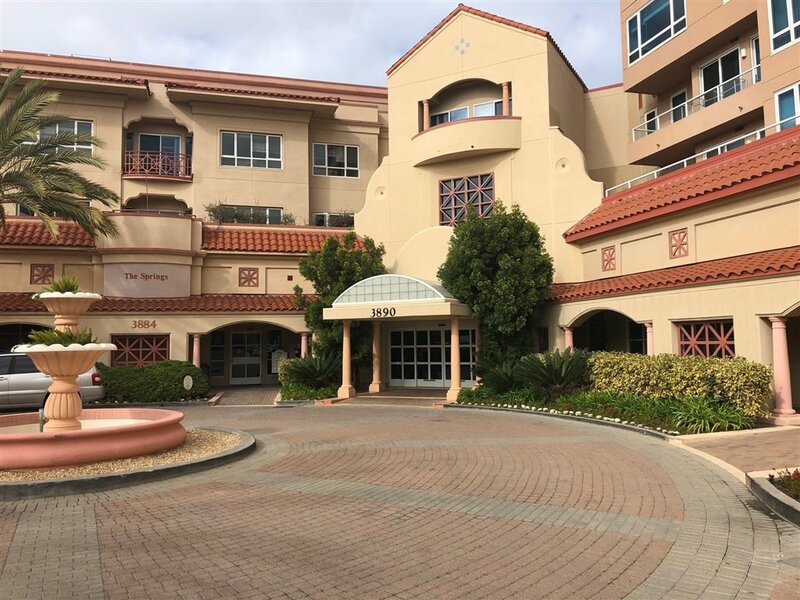 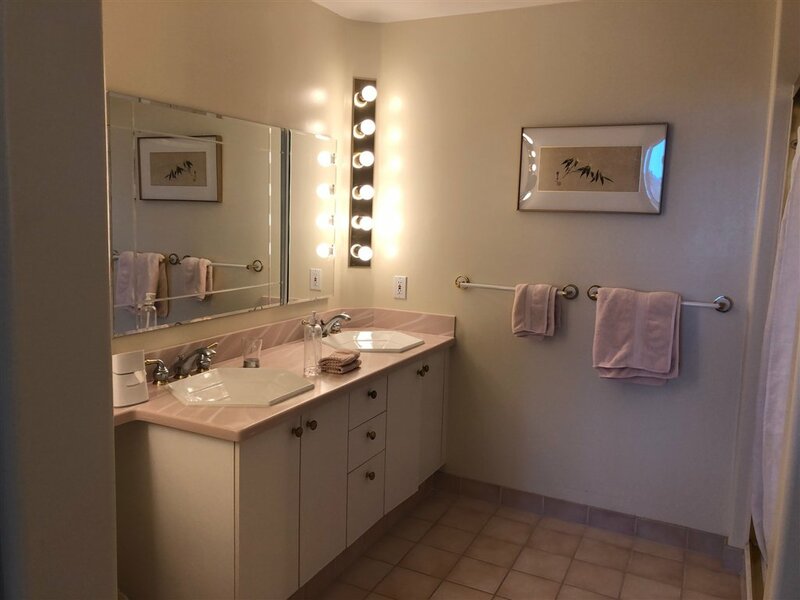 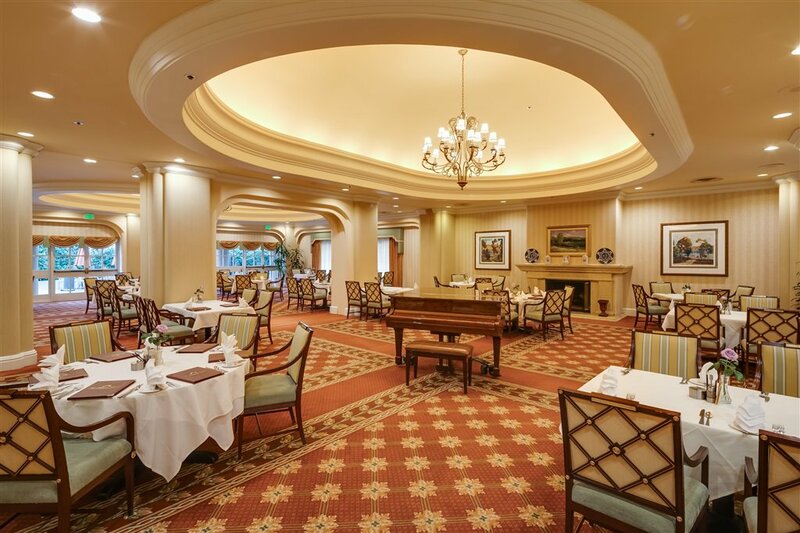 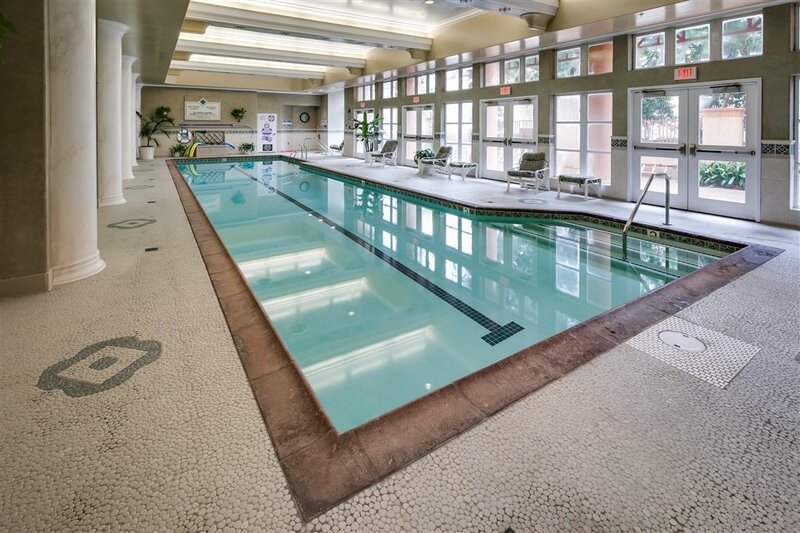 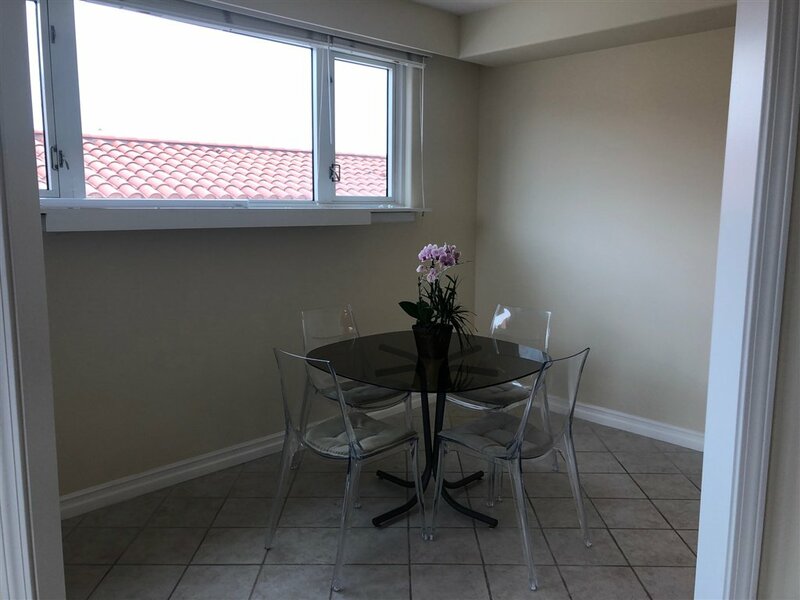 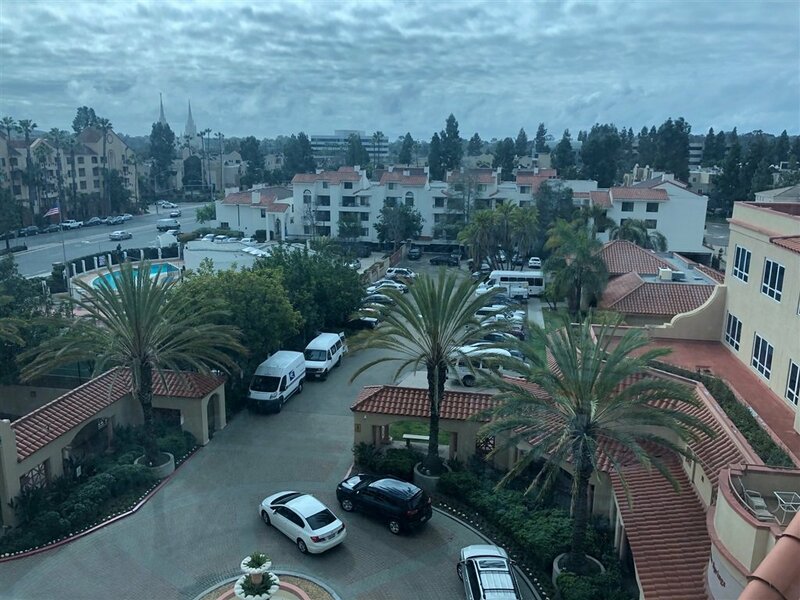 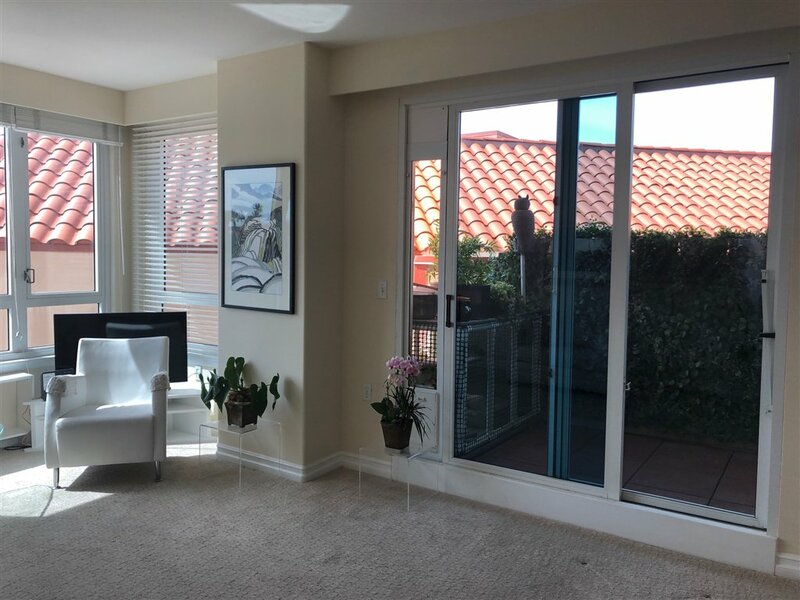 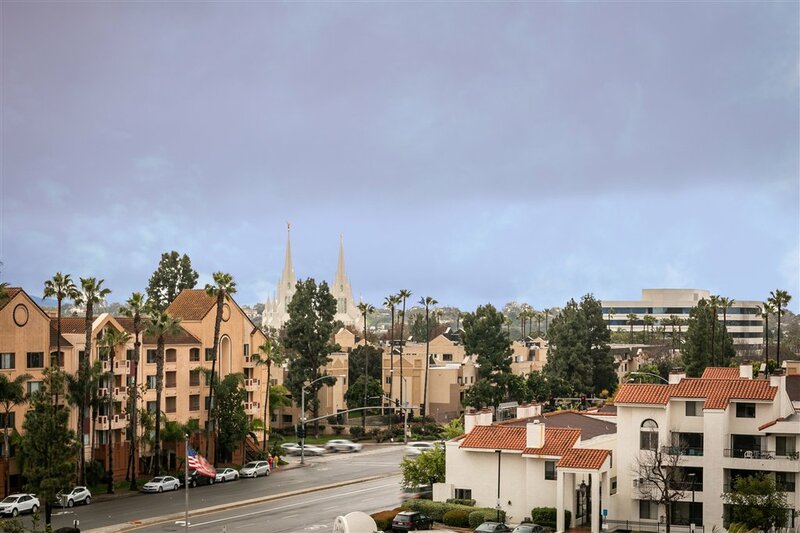 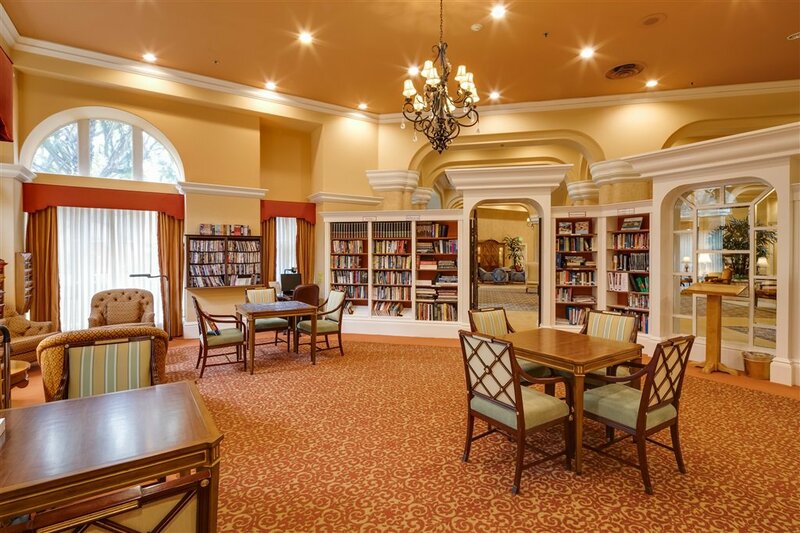 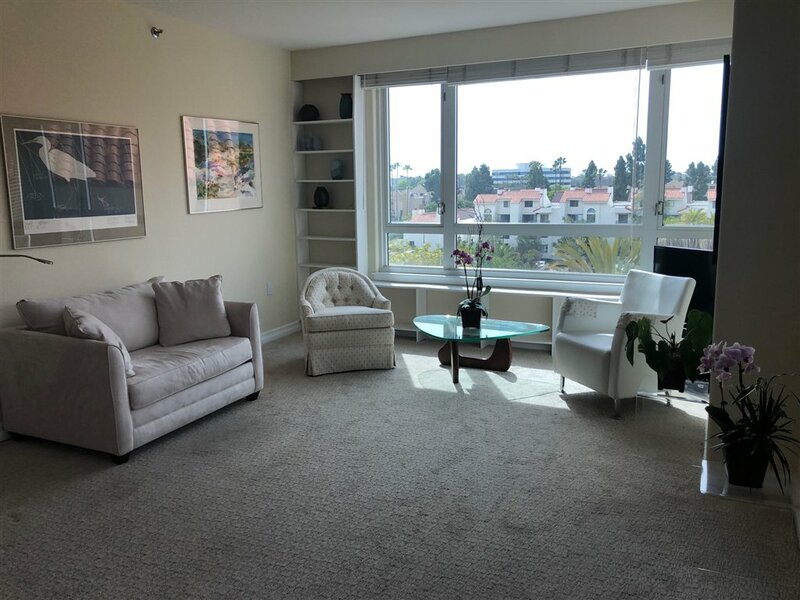 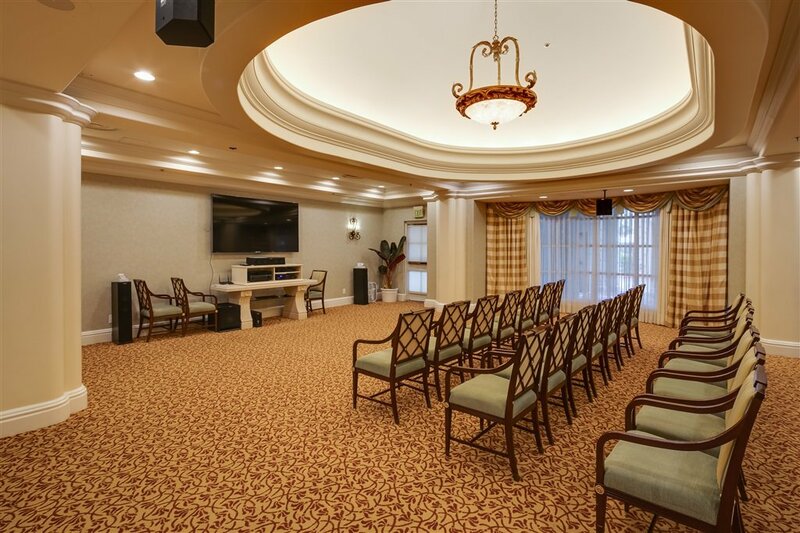 PACIFIC REGENTS LUXURY RETIREMENT LIVING (age 62+)- Gorgeous views both day and night from this beautiful 2 bdr/2 bath home-There's a balcony off the living room for enjoyment of the outdoors. 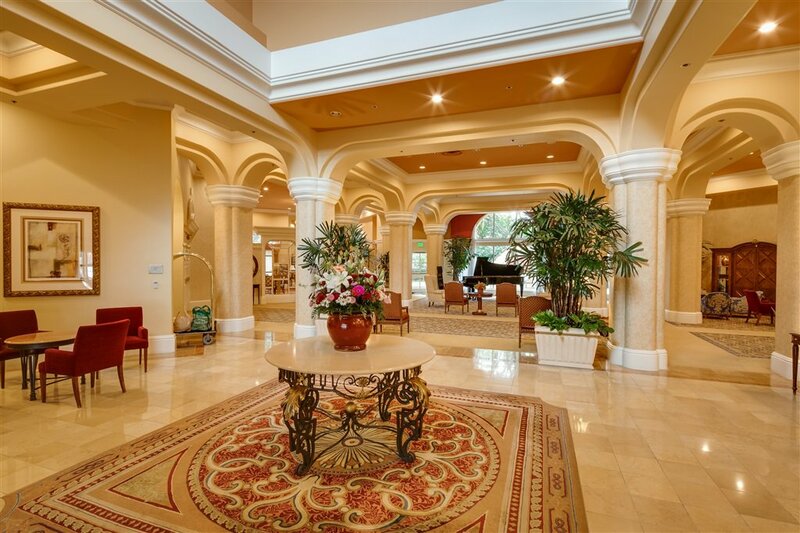 Secure underground parking with optional valet. 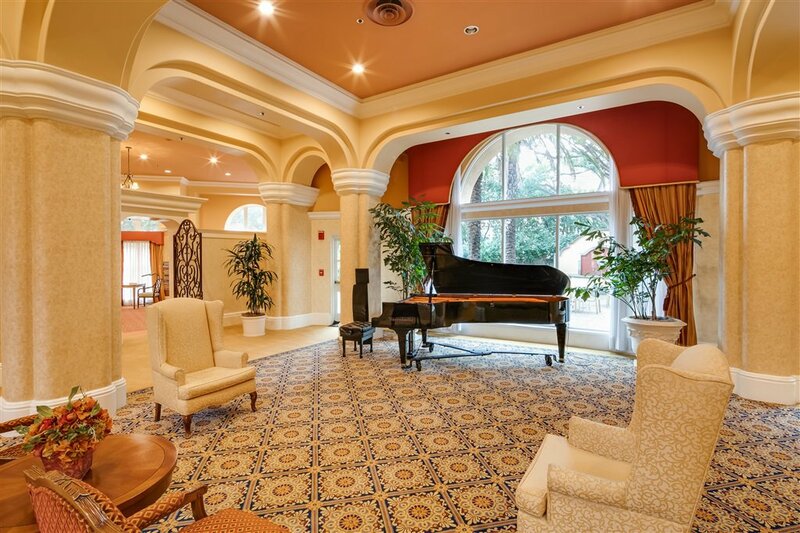 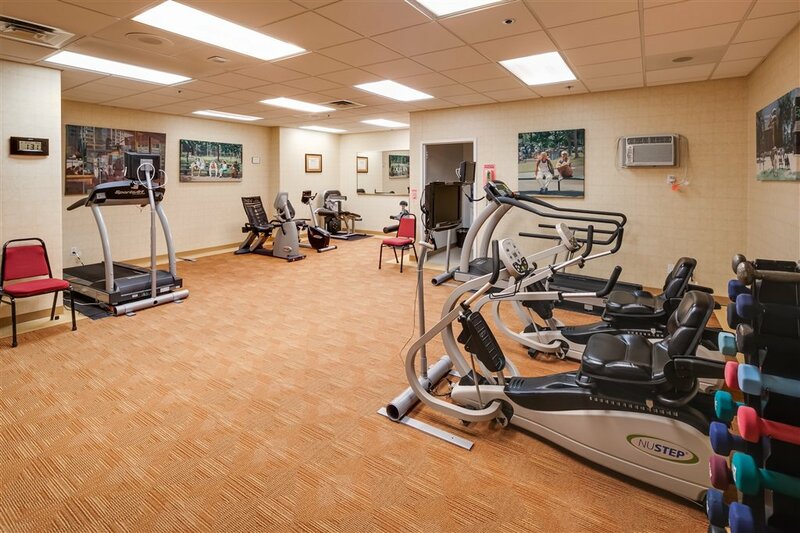 Services include gourmet dining room serving lunch and dinner, weekly housekeeping, full-time activity director, transportation, 24-hr concierge and so much more. 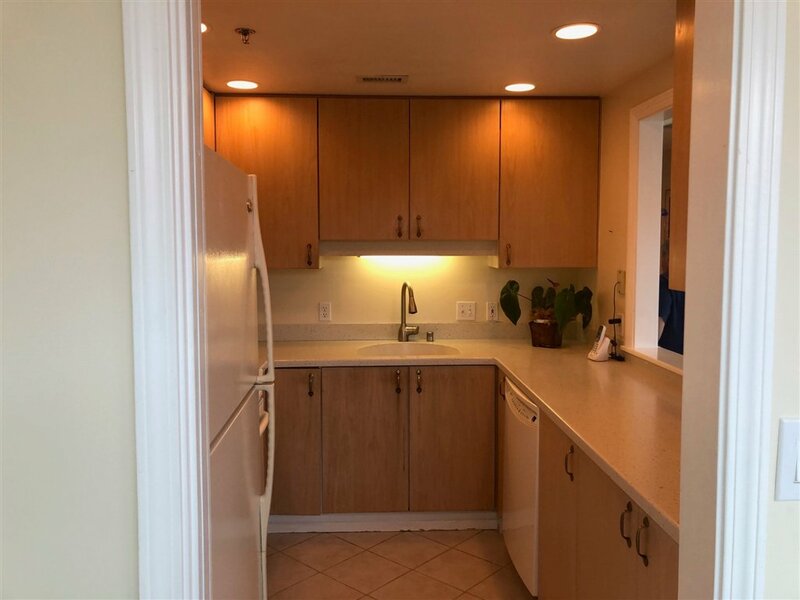 Washer/dryer in the home.